Breathe. Now, Can You Spare 30 Seconds To Help Ventilator Assisted Children? For the past 25 years, Miami Children's Hospital has hosted V.A.C.C. Camp. 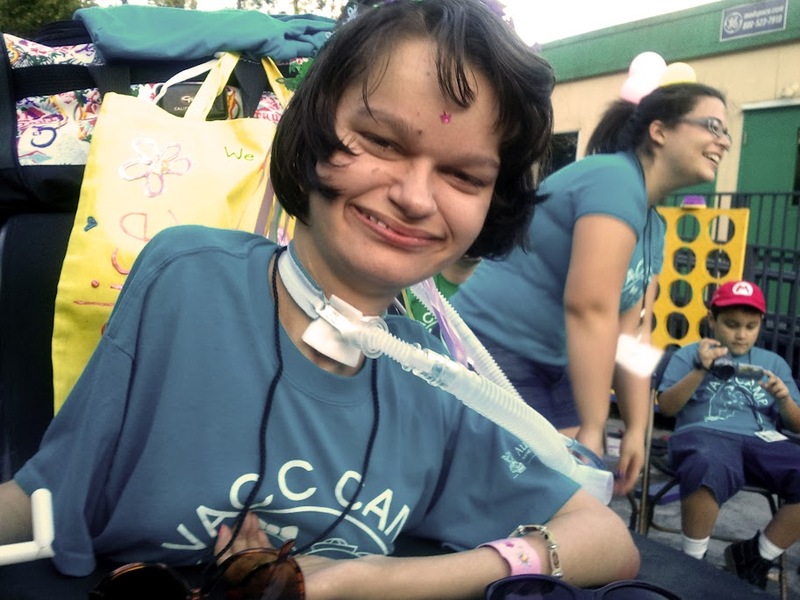 VACC (Ventilation Assisted Children Center) Camp is a free week-long overnight camp for children needing a tracheotomy, ventilator, C-PAP, BiPAP, or oxygen to support breathing, and their families. The children come from all over Florida and the United States to partake in activities such as swimming, going to the beach, boat rides, field trips, campsite entertainment, and structured games. For many of the children, these are activities they could only experience at the camp. This past Spring, I was given the opportunity to shoot a documentary film on the V.A.C.C. Camp here in Miami and last month, I submitted a 60 second video to the Mercedes Benz "Community Stars" Program, which is donating $25,000 to five worthy charities. V.A.C.C. Camp was named one of the 15 finalists. 2) Select "PICK YOUR FAVORITE"
3) Scroll down to V.A.C.C. Camp (watch the video) and vote for them. 4) Vote for them every 24 hours until October 21st. And if you feel compelled to share, please do. Post it daily on your facebook page, share via twitter, Linkedin or email. The donation would help ensure that the Camp continues to provide this one week out of the year where these disadvantaged children can feel "normal". And it only takes 30 seconds to do it. You can spare 30 seconds a day, can't you? I promise you that each time you vote, the next time you take a breath on your own, you'll get a warm tingly feeling all over your body. I promise. Subscribe in a reader and never miss a new post. You won't be sorry...promise!